AAA, a data consulting and CRM (Customer Relationship Marketing) agency, part of the Dentsu Aegis Network, will integrate with award-winning digital marketing agency Isobar Taiwan. This will strengthen Isobar’s end-to-end, consult to delivery offering with data and insights at the centre, to inspire creativity and business solutions in Taiwan. The delivery is enabled by Isobar’s multi-disciplinary approach, connecting creative, media, technology, omnichannel commerce, and transformation consulting. 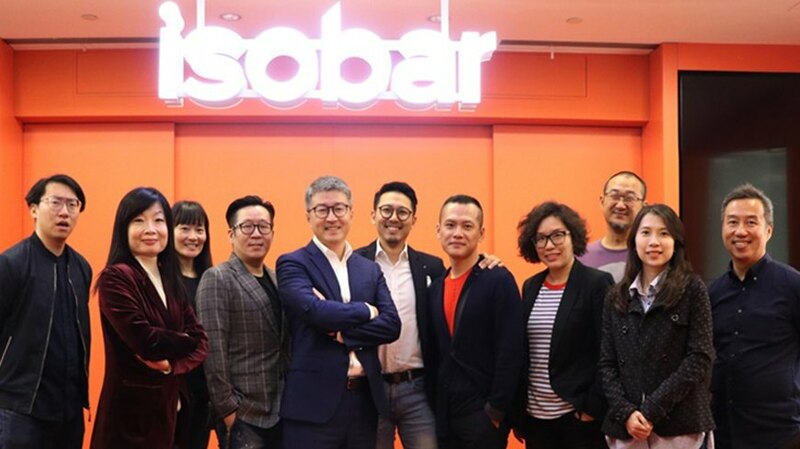 Scott Hsia, AAA General Manager, will become General Manager of the data and CRM department of Isobar Taiwan and report to Isobar Taiwan CEO Gary Chi. Gary Chi, CEO Isobar Taiwan said, "With the rise of the experience economy, brands need to leverage data to create more valuable omnichannel experiences and unlock growth. AAA’s proven CRM and data-led business consulting expertise will combine with Isobar’s offering to provide omnichannel solutions and deliver transformative customer experiences that are idea-led and commerce-enabled. We are excited to bring AAA into our leading agency and begin the next chapter of Isobar Taiwan. Jennifer Tang, CEO Dentsu Aegis Network Taiwan said, "To deliver digital transformation, agencies and clients are adjusting their organisational structure to the changing industry environment. We are building a client-centric, holistic and integrated service to leverage Dentsu Aegis Network’s talent and professional capabilities to help clients and brands quickly adapt to market changes and accelerate digital transformation."